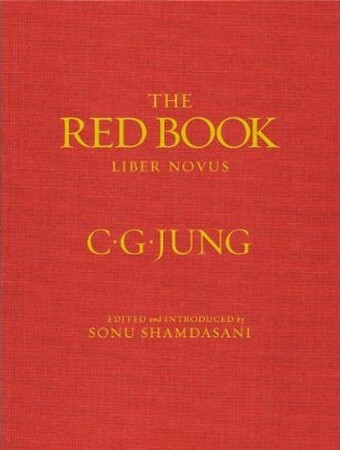 RECORDING NOW AVAILABLE of this weekend workshop with Dr Liz Greene on Jung's Astrology and the Planetary Journey of the Red Book. The recording of this unique workshop with Liz Greene is now available for purchase, either as a DVD or as a digital download. 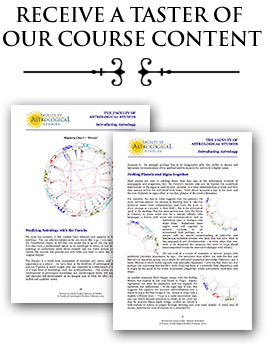 Dr. Liz Greene is a pioneer in the field of psychological astrology and one of its most revered exponents. 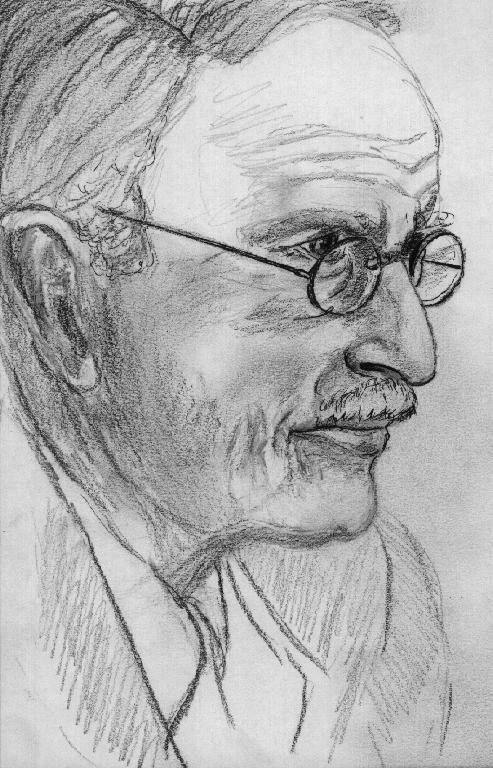 This recording is a unique opportunity to benefit from her extraordinary scholarship and insight, and from a lifetime of study of Jung’s work, including access to his private papers. The recording contains over 13 hours of teaching time and is priced at £100 for digital download, or £110 + £10 postage & packing if ordered as a DVD. Click here to purchase the recording. This is a recording of a live workshop. We apologise for a few minor problems with the sound quality in session 1-A. For further details please contact Carole Taylor: carole.taylor@astrology.org.uk.